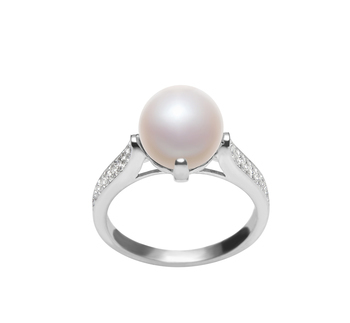 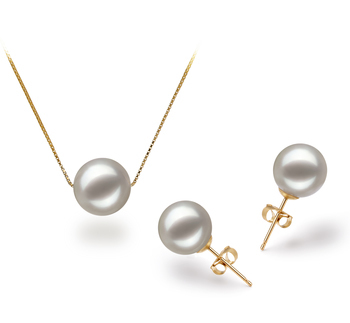 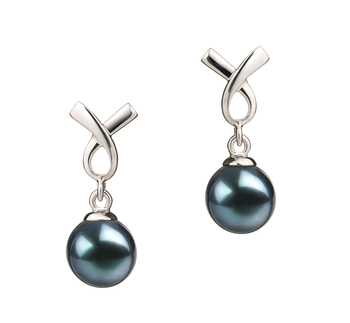 The perfectly sized 7-8mm loose black freshwater pearl, the Japanese Akoya shows a magnificent side for the cultured freshwater pearls. 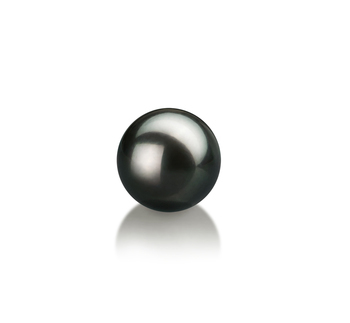 With an AAA slightly out of round shape and lustre, the loose black pearl takes on the unique features of using the mirror like lustre's glistening sparking nature to fulfil and improve the overall look. 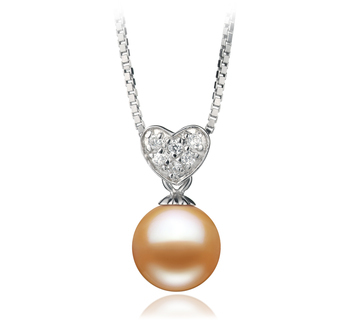 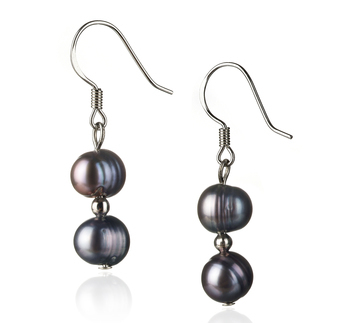 The results are an astonishing and graceful Black Freshwater Japanese Akoya Pearl.